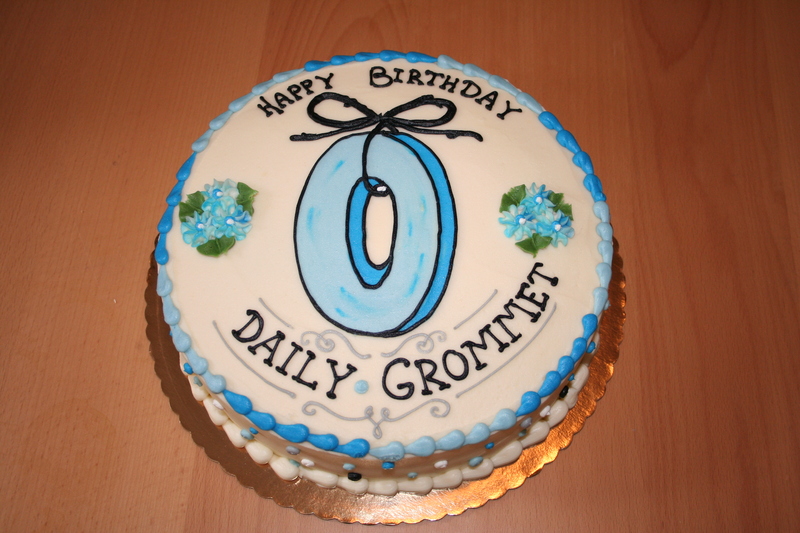 What do you know–Daily Grommet turned one! We launched October 20 of 2008–the same time as the stock market crashed. According to conventional wisdom, it was a funky year to start a business. But, thankfully, we learned that tough times actually make people even more thoughtful about the products and services they support. So…..it was a truly great year to start Daily Grommet. Make it possible to buy more than one Grommet at a time. I know. That sounds awfully basic. We ARE an e-commerce site. But, like etsy (a great place to find handcrafts), we used to make people buy directly from the Grommet supplier, once the Grommet was in the catalog. That slowed people down too much–having to navigate new sites and a separate transaction for every purchase. Don’t go messing with people’s minds. Keep true to the homegrown experience we built over the last year. Keep it simple. I’m worried we cluttered things up too much. What do you think? Thanks for all your good wishes, support, and Grommet purchases over the last year. We really can, together, decide which products get found, shared, supported, and bought. Truly. Please keep spreading the word….we depend on it–and we want to get to our second birthday, for sure.